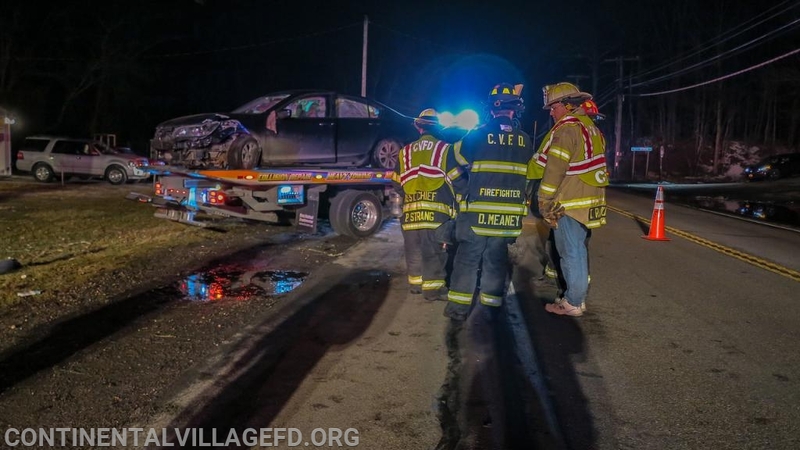 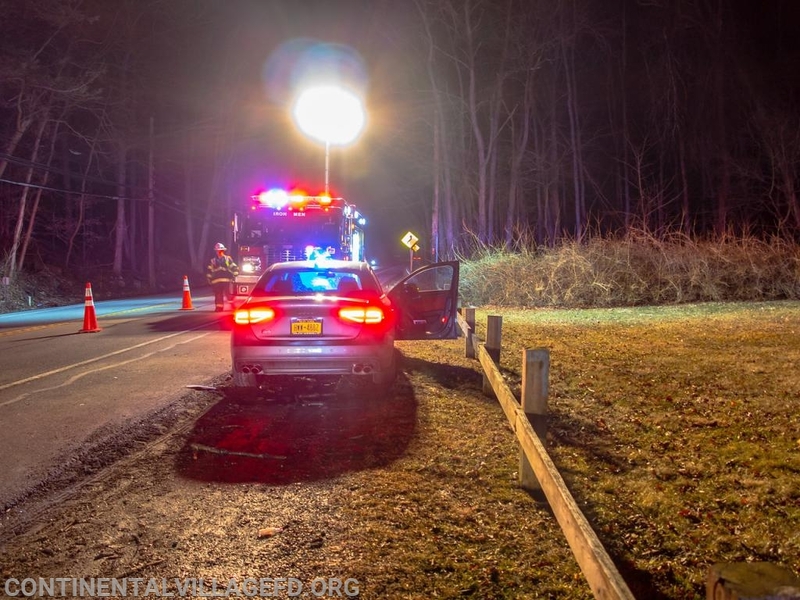 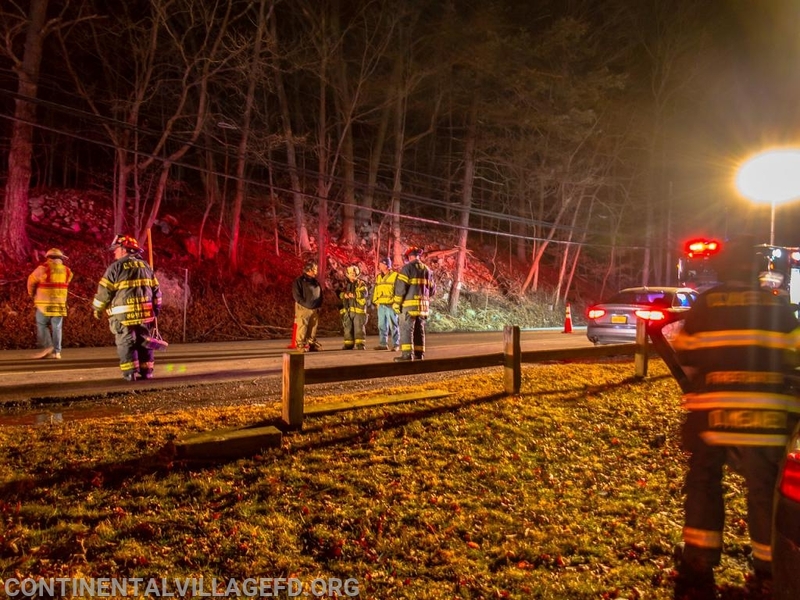 On Friday night the Continental Village Fire Department was dispatched along with Peekskill Ambulance and Cortlandt Medics to Route 9 in the area of South Mountain Pass for a MVA with Injuries. 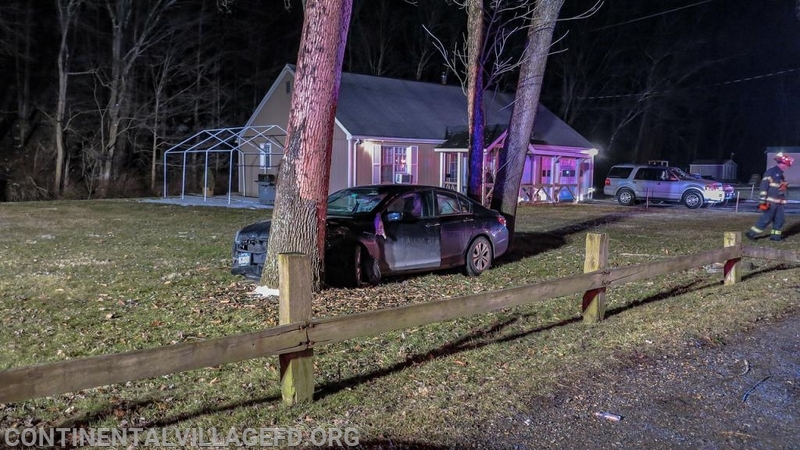 Upon arrival units found a 2 car MVA with one of the vehicles off the road and into a tree. 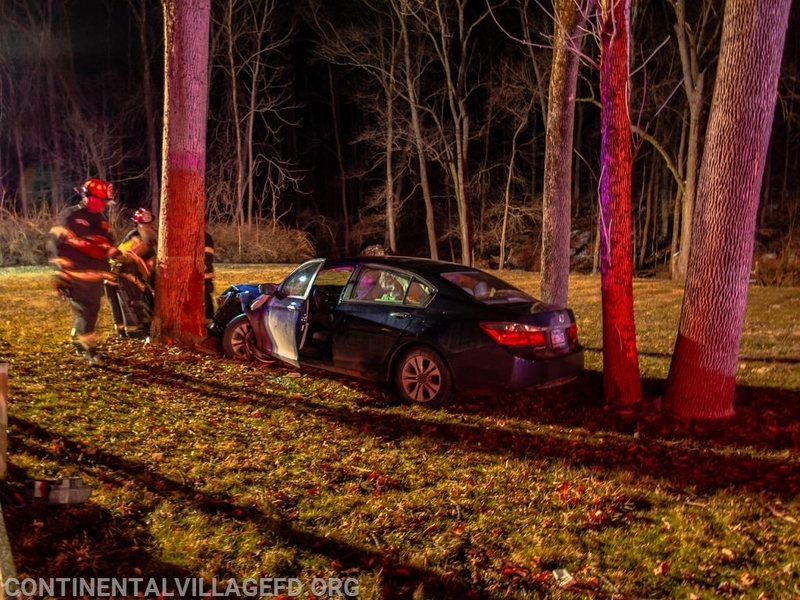 Units Provided traffic control, scene lighting as well as helped EMS remove the injured driver from the vehicle. 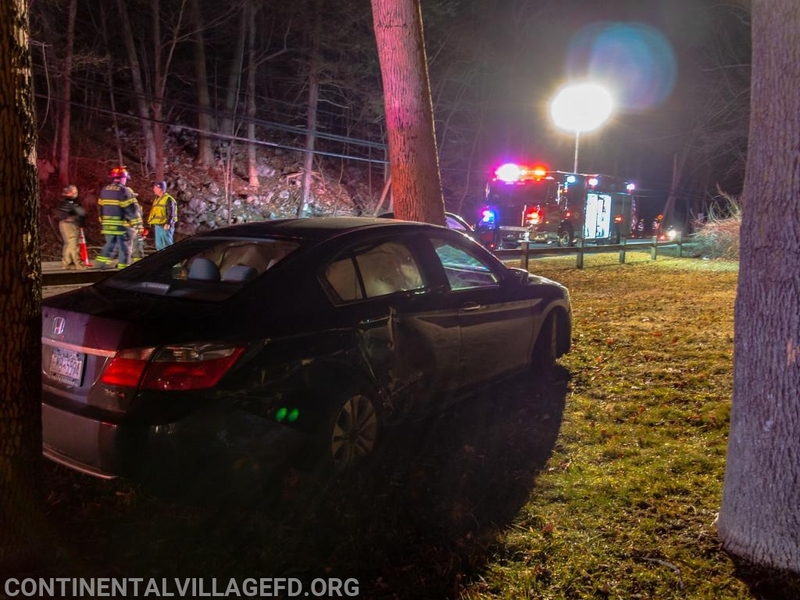 Units returned to service after the car was removed from the scene.